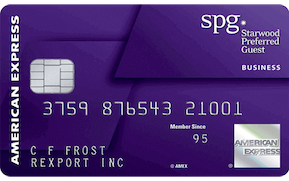 DOUBLE POINTS When redeemed for Airfare. 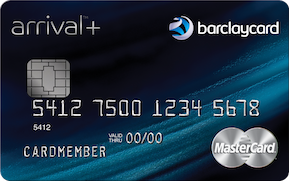 2% Value for Cash Back. Luxury Card Concierge specialists are available to help fulfill every request, big or small, around the world and around the clock. 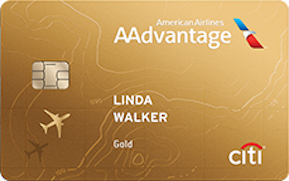 $200 Annual Airline Credit Toward Qualifying Airline Purchases. 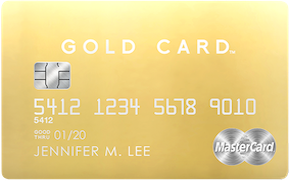 Cardmembers receive Luxury Gifts from some of the world's most iconic and recognized brand names. 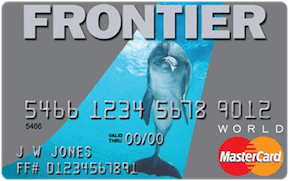 MasterCard Gold Card members receive a one hundred dollar ($100) statement credit for the cost of the Global Entry Application fee. Each quarter our team of editors, designers and writers deliver informed content, bringing the world to Cardmembers’ doorsteps.